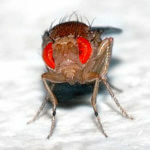 Are pest fighting GMO insects coming to a farm near you, impacting organic farmers? 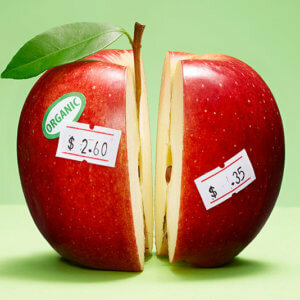 The Organic Trade Association (OTA), the central trade group and lobby group for the organic food and farming industry, is under fire from more radical organic activists because of its support for the bi-partisan mandatory GMO labeling bill signed into last in July. Anti-GMO leaders have joined with natural and alternative product salesmen including David Bronner, Joseph Marcela and NaturalNews’ Mike Adams in portraying the OTA as ‘traitors’ to their cause. “OTA’s leadership demonstrated a complete lack of integrity and courage in standing against the biotech agenda,” wrote Bonner in a seething commentary in Huffington Post. 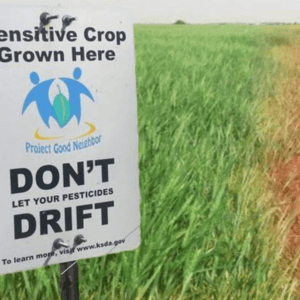 OTA’s more radical rival–the Organic Consumer’s Association, which is also known for its vaccine denialism and embrace of quack homeopathic medicine, has gone so far as organizing an effort to convince organic farmers and producers to withdraw from the group. “We prefer to call it, the Organic “Traitors” Association,” OCA writes. It’s not yet clear if the divisions in the organic community pose a genuine threat to the OTA. 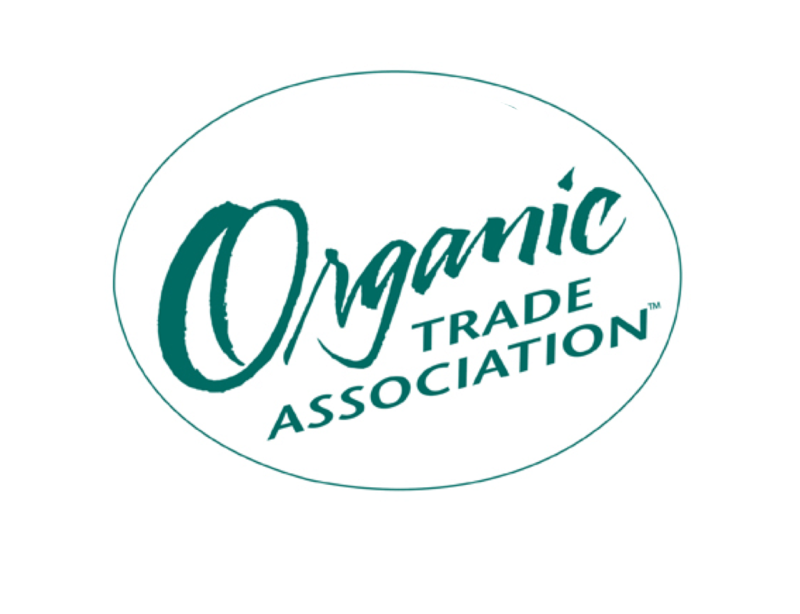 Founded in 1985 as the Organic Foods Production Association of North America, OTA is a North American membership-based business association. Its stated mission is to promote and protect organic trade to benefit the environment, farmers, the public, and the economy. 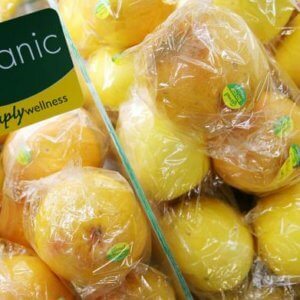 Organic products represented include organic foods, ingredients and beverages, as well as organic fibers, personal care products, pet foods, nutritional supplements, household cleaners and flowers. Today the OTA represents the interests of 8,500 member companies. It’s web page is marked by Eden-like pictures of organic farming, branding itself as a ‘natural’ alternative to ‘industrial, intensive’ agriculture. 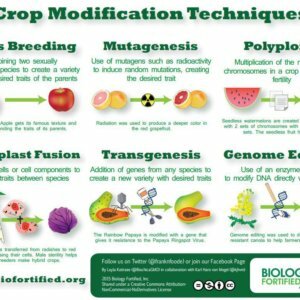 On the surface, we understand how some may be fundamentally dissatisfied with supporting this compromise solution because it includes an option to reveal the presence of GMOs through technology that would require a smartphone and internet access. But it also covers more products than the Vermont Law if it goes into effect. 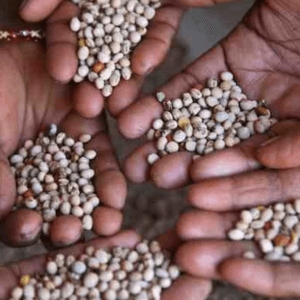 When it comes to protecting organic agriculture and trade, we have to take the long view. 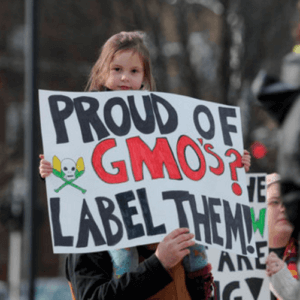 If you consider what the opponents of GMO labeling proposed, and what the voluntary and state by state options would have offered, it’s hard not to see how this mandatory federal legislation is a constructive solution to a complex issue. While not perfect, this bill covers thousands more products than Vermont’s GMO labeling law and other state initiatives. It will not allow products that are exempt from informing consumers about their GMO content to automatically slap on a non-GMO claim. And it makes a huge advance in recognizing and safeguarding USDA certified organic as the gold standard for transparency and non-GMO status. Without the bill, OTA believed that the seal was at risk of being undermined by ‘non-GMO’ seals on non-organic products. 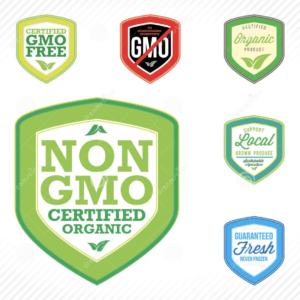 Non-GMO labels are booming, and provide an alternative to products that go through the more rigorous organic production process. OTA said it also supported the bill because it did not believe that the ‘skull-and-crossbones’ labeling approach advocated by activists had any chance of passing. However, many advocates of organic farming, as well as prominent members of the OTA, still view the Roberts-Stabenow bill as a capitulation to big biotech corporations. Bronner, president of OTA member business Dr. Bronner’s Magic Soaps, has called OTA’s reasoning “pathetic and self-serving, he resigned his company from the OTA. 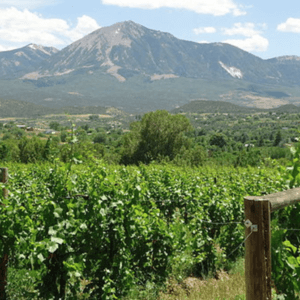 In a purely self-serving move, OTA Executive Director Laura Batcha, and board chair Missy Hughes (who also serves as general counsel for Organic Valley), with support from Organic Valley CEO George Siemon, endorsed the Stabenow-Roberts DARK Act. Why? Because powerful members of the OTA, and multinational food corporations selling so-called “natural foods” do not want the public to know what’s in their non-organic brands. 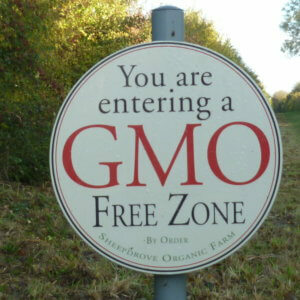 And so certified organic products could make a label claim that they are GMO-free. Since 1998, the OTA has extensively lobbied regulatory agencies. The OTA had a total of $316,150 in lobbying expenditures for 2013. In 2012, the OTA spent a total of $369,494 on lobbying expenditures. Between 1998-2014, the OTA invested over $1.5 million into lobbying. 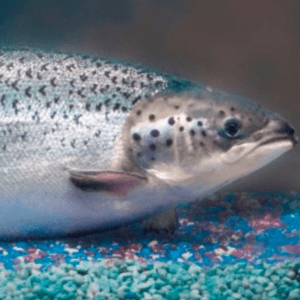 Agencies typically lobbied by the OTA include U.S. Senate, U.S. House of Representatives, U.S. Department of Agriculture, Environmental Protection Agency, Office of Management and Budget, and the Food & Drug Administration. A 2005 campaign by OTA developed by Free Range Graphics that disparaged GMOs, pesticides, and other conventional practices via a viral video called “Grocery Store Wars” based on the Star Wars theme. 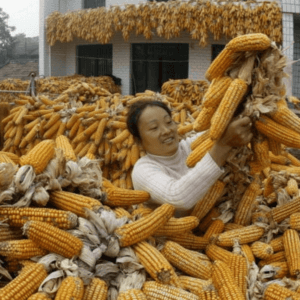 The video perpetuates several common misconceptions, such as the belief GMOs are ‘unnatural’ and organic farming does not use chemicals or pesticides. TOC’s former scientific director is Charles Benbrook (read GLP profile here), a former ag specialist in the Department of Environmental Quality during the Carter administration and a long-time player in organic science battles through his private consultancy and affiliations with other advocacy groups. Benbrook received compensation of $150,000 for his services to TOC in 2008 making him the highest paid staff member. 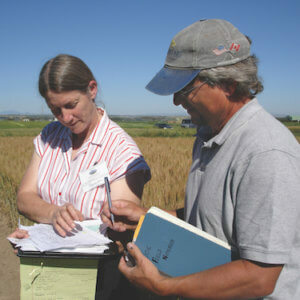 Benbrook produced numerous studies over the years claiming that organic farming was more sustainable and as or more productive than conventional farming. 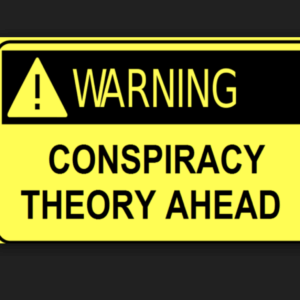 It was later discovered that almost 100% of Benbrook’s research had been funded by the organic industry itself–disclosures that Benbrook never made.  Benbrook briefly rejoined the TOC after he was let go from Washington State University as an adjunct professor, but his name no longer appears on the organization’s website. TOC’s role is to provide scientific justification for most of the organic food industry’s scientific pronouncements. In 2008, TOC reported $900,000 in revenues while reportedly staffed by just three people. In 2013 TOC reported $420,000 in revenue and $380,000 in expenses, with two employees paid a combined $75,000 in salaries. By 2014 TOC listed no employees on its tax returns and no salaries paid. 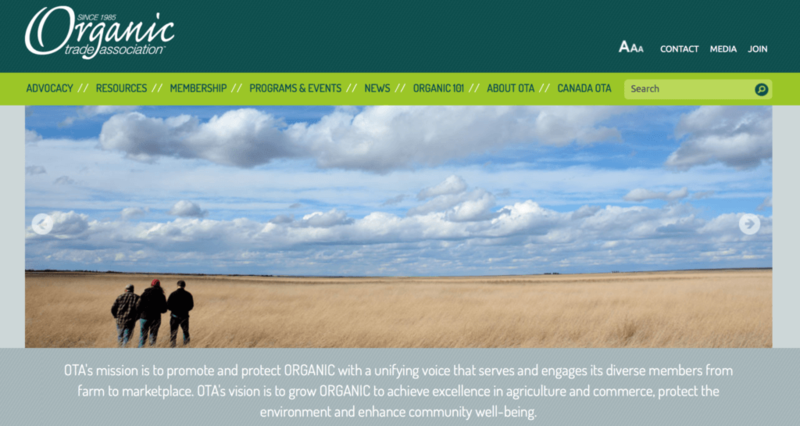 The staff listed on the website appear to be housed and funded by the Organic Trade Association. Laura Batcha, CEO & executive director: Batcha joined the Organic Trade Association as director of marketing and public Relations. She was named CEO and Executive Director of OTA in January of 2014. Melissa Hughes, president: General Counsel & Director of Government Relations for Organic Valley, the nation’s largest and oldest organic dairy cooperative. Kim Dietz, vice president: senior manager of environmental, natural, and organic policy government relations & corporate sustainability for Smucker Natural Foods. Sarah Bird, secretary: CEO at Bhakti, Inc, a Colorado manufacturer of chaiand sparkling teas. Tony Bedard, treasurer: chief executive officer for Iowa-based Frontier Co-op, a leading supplier of natural and organic herbs, spices and aromatherapy products under the Frontier, Simply Organic, Aura Cacia and Aura Cacia Organics brands. Membership fees and voluntary contributions.